NEWTOWN, CT, U.S.A., January 30, 2014: The Society of Plastics Engineers (SPE) ANTEC Dubai 2014 technical conference concluded last week on a note of optimism for SPE’s strategy of taking its plastics educational program global. Co-organized by SPE’s Middle East Section and supported by the Gulf Petrochemicals and Chemicals Association (GPCA), ANTEC Dubai attracted 170 attendees to a program that included more than 60 original peer-reviewed technical presentations as well as workshops on injection molding and thermoforming. 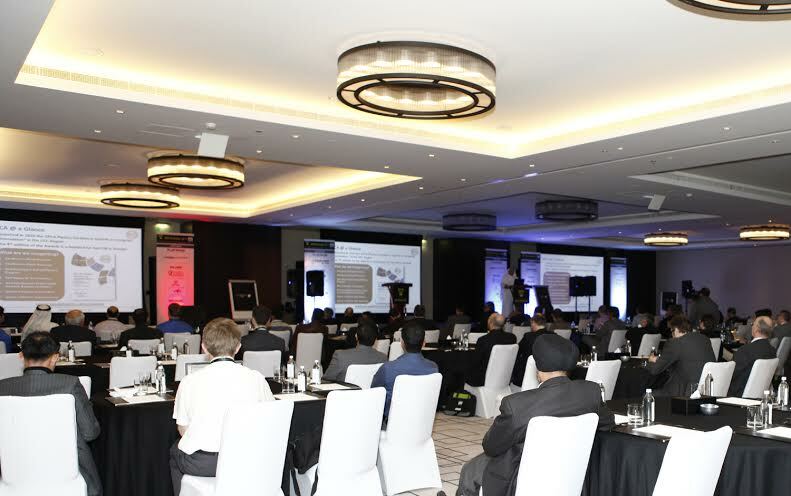 Keynote speakers delivering plenary addresses included Dr. Hoshiar Molod of Tasnee Petrochemicals; Dr. Abdulwahab Al-Sadoun, secretary general of the GPCA; Mr. Geert Haentjens, director at Mattex Dubai, LLC; and William R. (Bill) Carteaux, president and CEO of U.S.-based SPI: The Plastics Industry Trade Association. SPE will continue to produce its annual ANTEC conference in the U.S.—the largest plastics technical conference in the world. The next conference takes place April 28-30, 2014 in Las Vegas, with 600 confirmed speakers and 2,000 anticipated attendees. THE SOCIETY OF PLASTICS ENGINEERS (SPE) is the premier source of peer-reviewed technical information for plastics professionals. Founded in 1942, SPE takes action every day to help companies in the plastics industry succeed by spreading knowledge, strengthening skills, and promoting plastics. Employing these vital strategies, SPE has helped the plastics industry thrive for over 70 years. SPE has become the recognized medium of communication among scientists, engineers, and technical personnel engaged in the development, conversion, and application of plastics. For more information, please visit www.4spe.org.